Traveling with your pet can be a stressful situation for both the pet and the owner. It takes some research and planning ahead to make sure you have the correct vaccinations, rabies testing and documents from your veterinarian. States are not consistent with their requirements so we cannot keep up to date information on this information. As an owner it is your responsibility to research what is needed. 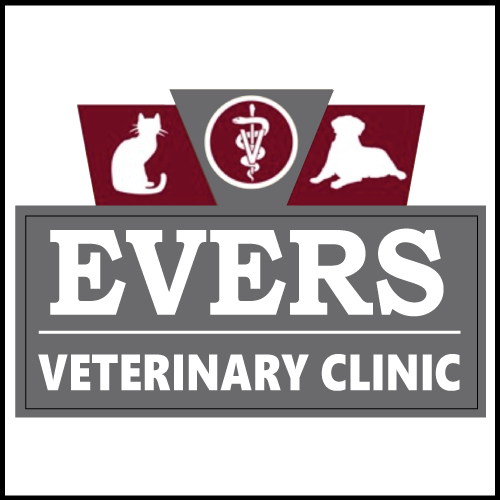 It is important that you schedule your veterinary visits to coordinate to meet the requirements. Please use this link to refer to the location where you are traveling for your research.